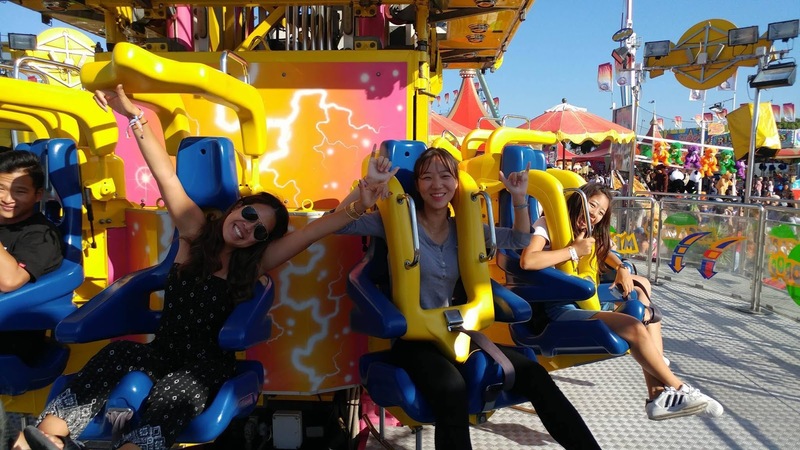 On Wednesday, August 10, 20 students and the program coordinator from our Orange County campus spend the afternoon and evening at the OC fair. This is a summer tradition in Orange County, and the fair comes to an end this Sunday, August 13. Most of us got a little wrist band for just $30 and this allowed us unlimited rides on all the roller coasters plus two free games. 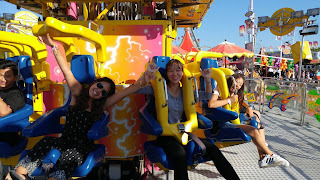 Some of the rides were fast, and others went really high in the sky. 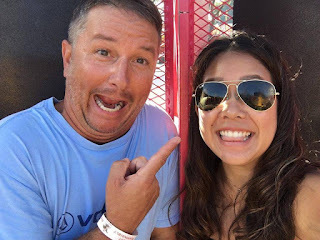 I (the program coordinator) am actually afraid of heights, so for the ride that went super high in the air, I had to literally close my eyes. 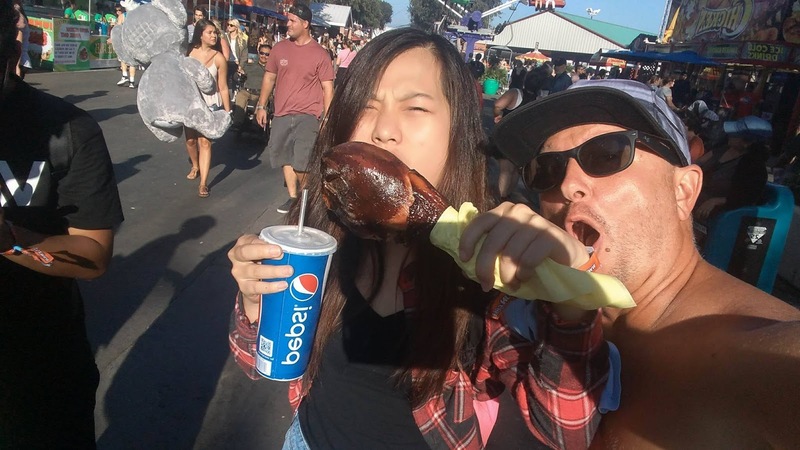 One big part of the fair is all the BBQ food, so one of our students tried the huge BBQ turkey leg. It was so huge that we passed the thing around and shared it between 5 to 6 students. We also tried the roasted corn on the cob. It was delicious too. 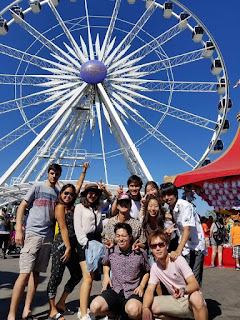 We all hung out the whole day and got to make new friends and practice English. At the end of the night, we got to see a few fireworks, and everyone made it home safely. It really was an awesome trip! For photos, please see the album I created on the LSI Facebook page.